Prone leg curls (http://www.youtube.com/watch?v=4yCiEUMTQAw) are often performed by people in the gym, but for an exercise that incorporates both knee flexion AND hip extension, consider the aforementioned "Stiff-legged Deadlifts." Mash the flesh of 1 avocado. 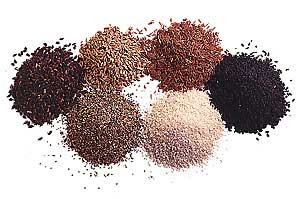 Mix in 2 Tbs. 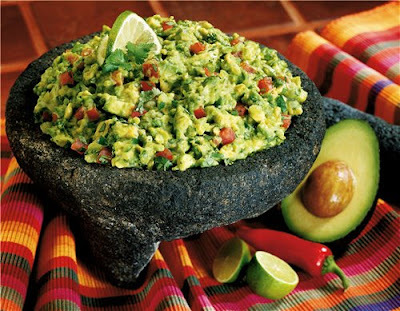 diced sweet onion, 6 diced cherry tomatoes, the juice of a lime and voila....homemade guacamole. Try a handful of baked blue corn chips with the above recipe for a delicious snack. I thought Geoff Edgers did a great job with this recent article from The Boston Globe. Everyone around these parts has running fever as the Boston Marathon took place this week. In addition, we're due for low 80s all weekend so you're bound to see lots of runners along the Charles. Do your best to keep your eyes on the road when flying down Storrow Drive, and not not on the cute girls jogging. I've almost gotten into a few fender benders over the years doing that; and I'm sure I'm not alone! Sorry for the brief hiatus. Had to catch up on a bunch of stuff. I'm happy to be back and I'll be posting more info. at least a couple times/week. I'm a week away from the release of my May newsletter so keep your eyes peeled. I haven't been posting as often as I'd like to. I'm busier than I've ever been and between clients, moving my office, dealing with a few personal issues, etc..., it's been tough to stay on top of the blog entries. That being said, I'm going to be taking a brief hiatus. I'll start posting again as soon as possible. Thanks to those who continue to provide feedback with all my blog postings. Following the fascination of Krispy Kreme, Guatamela-based Pollo Campero is now a featured attraction in Chelsea. People are lining up by the hundreds just for a taste of this artery-clogging treat they call fried chicken. 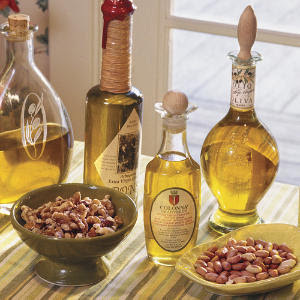 We know now that trans fats and saturated fats are the "bad fats-" so says the American Heart Association (http://www.americanheart.org/presenter.jhtml?identifier=532). That being said, people continue to make negative nutrition choices. Additionally, research from the Harvard School of Public Health has confirmed (http://caonline.amcancersoc.org/cgi/content/full/56/2/64) that several risk factors of cancer are modifiable. Excess consumption of fried foods is correlated to an increased risk for heart disease. My point is that with all this fried chicken eating, there's bound to be a further increase in obesity, hypertension, and hypercholesterolemia- ALL preventable/modifiable. Our local heart surgeons are about to get richer. 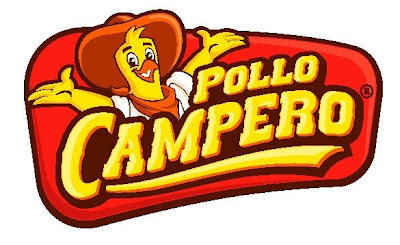 Thanks Pollo Campero! -They’re satisfying, and thus keep us "comfortable full"
With spring upon us, exercise enthusiasts often fall prey to the flashy new trends. We're bombarded with advertisements from various media outlets (magazines, TV infomercials, etc...) telling us that product X or Y is the best way to get in shape. Year after year, the main message I tell people never changes: "The Basic Stuff is the Best Stuff." That is, there's no need to hop on some wobble board to "improve" your balance or buy that expensive DVD. The truth is the best exercises that remain staples in the routines of the most successful people haven't changed in years. 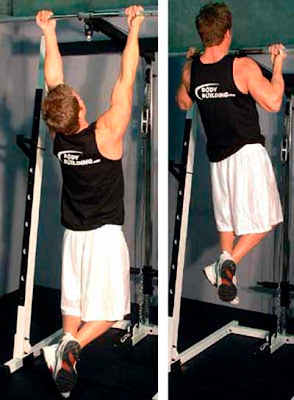 Exercises such as chin-ups, push-ups, and squats still remain 3 of the best that should be included, in some manner, in your weekly routine. Sure, they're challenging, but that's the point. They work multiple muscle groups and practicing them facilitates activities of daily living. Look over your routine today and make sure you have the aforementioned exercises in your routine.